Want it by Wednesday 24th April? Order within 3 days, 21 hours, 40 minutes and choose Next Working Day - Kerbside Delivery (Order Must be Placed by 2pm) at checkout. 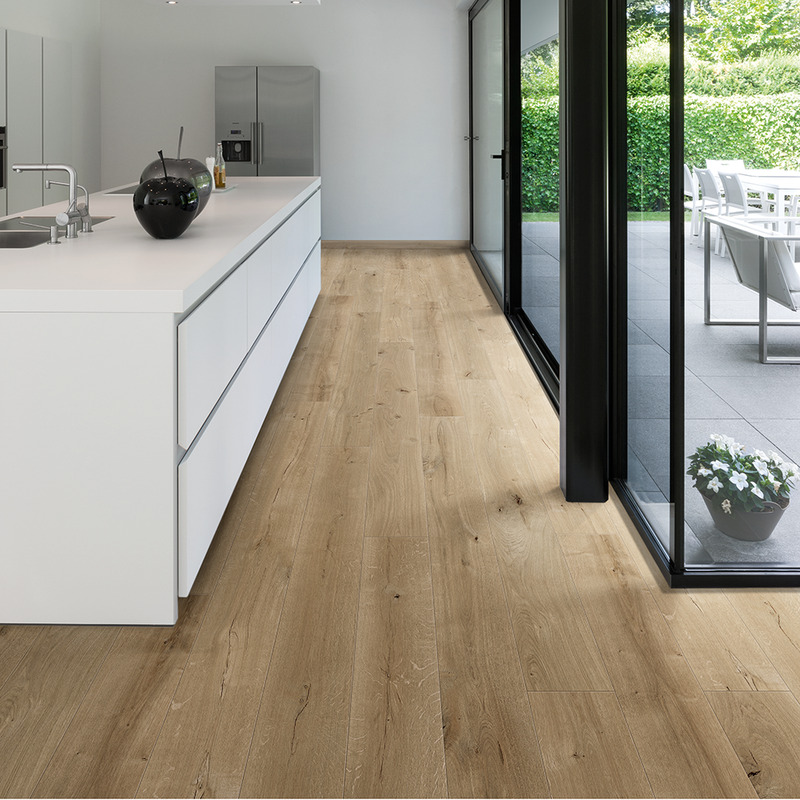 Balterio Grande Narrow 083 Seashell Oak 9mm gives the appearance of real wood but has the durability of laminate.